Celebrating 25 years in the construction business, Malcolme brings unmatched skill to his role overseeing YouNique’s build quality. He has literally ‘done it all’ and is considered a master in all areas. 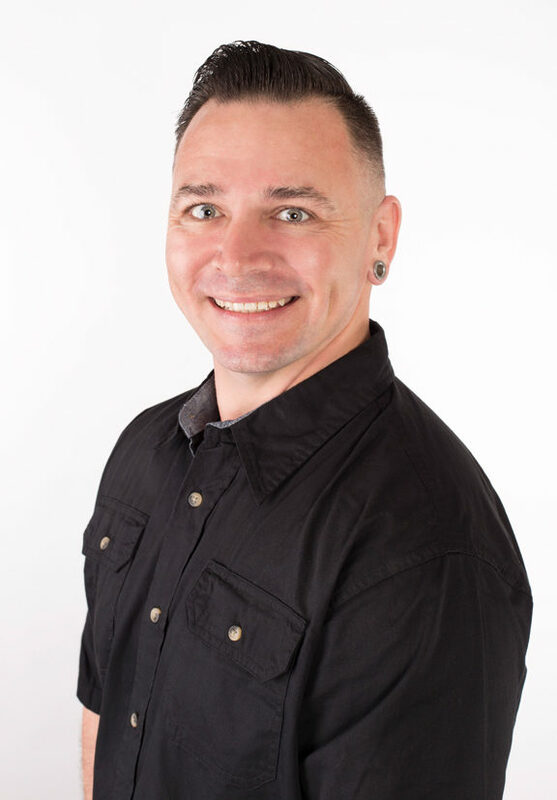 His real magic is evident in his customer interactions and he loves to keep our clients happy – it’s rare indeed to find a craftsman who enjoys consulting with customers to make sure they get exactly what they want. Malcolme’s personal tastes in design run toward ‘Rustic Industrial’ with a particular interest in the Steampunk movement. Malcolme is a family man with a wife and three children, and in his spare time enjoys anything that can get him into the great outdoors, particularly hiking and canoeing. He has plans with his wife to hike the entire Pacific Coast Trail in the future.